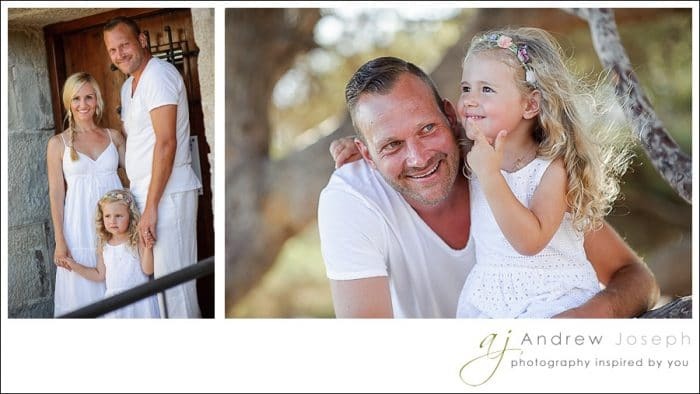 Last week we did a family shoot in Moraira for a lovely couple and their daughter. After that we had come fantastic Indonesian cuisine. Look at the beautiful lighting on these shots, it is perfect. Ask your photographer to pick the right time of day for your family shoot and you will improve your chances of getting flattering portraits. 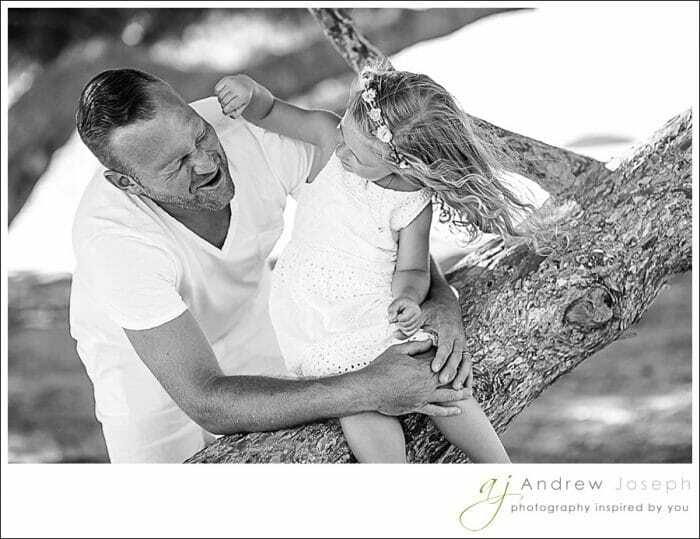 If you would like to book a family session, please contact me. Enter your details into the contact form. Emma and Steven are from Ireland. They had their religious wedding ceremony in Ermita de san juan bautista el albujon. After the ceremony they all moved to La Herencia Celebraciones. Before the ceremony I dropped by the lads who ended up fighting with their ties (too long, too short). After the guys prep shots I made my way to Emma. She was prepping in her parents house on La Roda Golf. The ceremony was held in a beautiful chapel not far from Los Alcazares in the Murcia region. Large enough to hold all their guests (approx 150 people). They had invited their own priest from Ireland to do the ceremony. Best thing about ceremonies done by friends of the family is that they are personal and meaningful services. After the ceremony everybody got in coaches and made their way to La Herencia Celebraciones . When I visited this venue in February I must admit it did not appeal to me as a wedding venue but when I walked in on the weddings, it had been transformed in to an fresh and new venue, lots a natural light coming in. The airconditioning was fantastic. When guest arrived lots of food was ready and the bar was prepped to serve everybody cool drinks. I made my usual round of getting natural shots of the guests most of them were seated. I do prefer people standing when taking natural shots but it was fine. Did an scan of the outside dining area and noticed all the tables were all ready setup so I could capture detailed shots of the table settings. It was really a lovely setting on the lawn outside next to the pool. In the evening the venue would have lots of floating candles in the water to create a lovely atmosphere. Have a look at some of their images below to get an impression of their wedding day. Emma and Steven, it was a great pleasure and inspiring to work with you and your family at this lovely venue, you are a great couple. Speak to you soon!